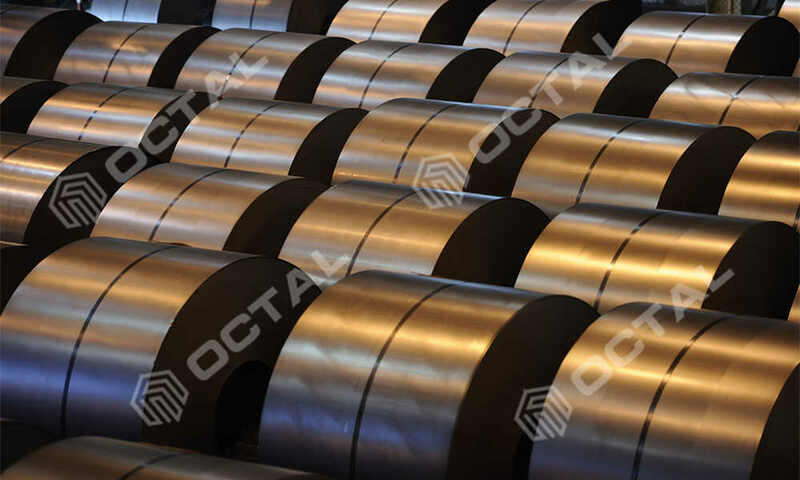 Octal supplies pipeline steel plate (steel coil) in API 5L and API 5CT. 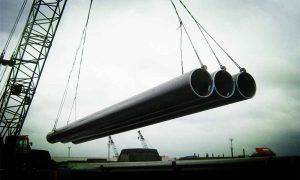 Applied for manufacturing line pipes, casing and tubing. 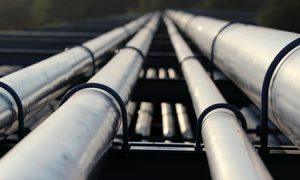 With the developed market needs for oil and gas energy, the heavy and large diameters line pipes are required more and more in the pipeline transmission systems. 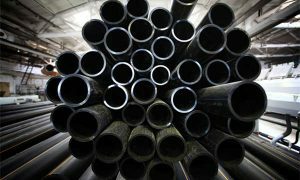 But seamless pipe could not be manufactured more than 40 inch diameters (generally OD is below 20”). 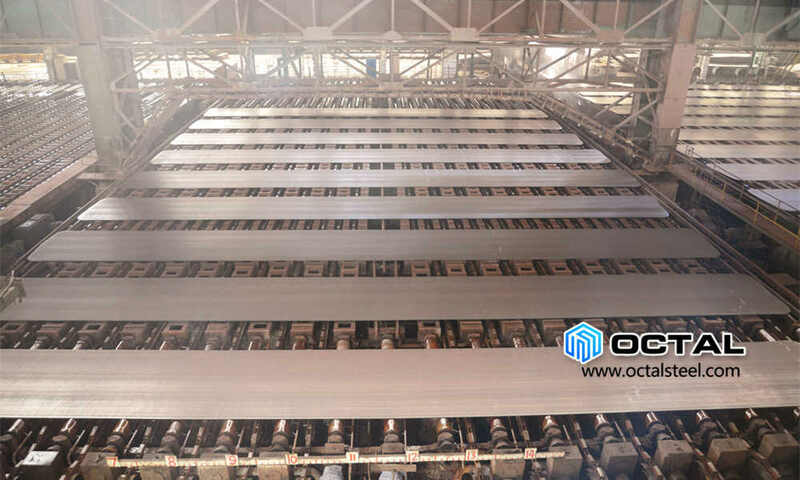 So in this situation, pipeline steel plate is coming up and has been taken as the raw material for making API 5L line pipes. 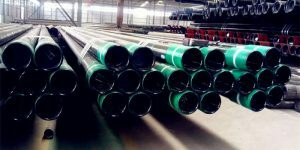 Same with pipes, There are also have grades from B, X42, X46, X52, X56, X60, X70, in PSL1 and PSL2 levels of pipeline steel plate. 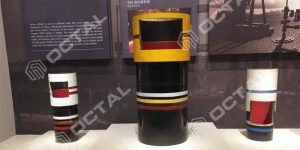 Through the heat analysis of API 5L pipes, we could find out that the steel plate for making oil and gas line pipe belongs to carbon steel plate. 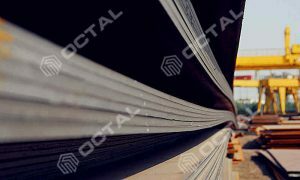 Meanwhile, we would like to introduce all types of steel plate for sale. 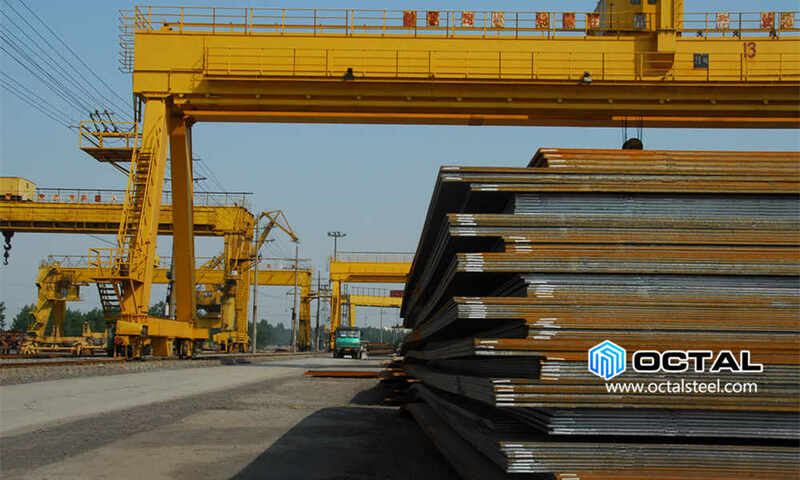 Other than pipeline steel, steel plate also included below types and industries. 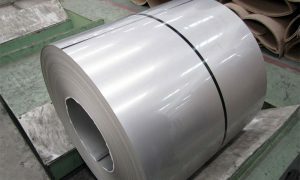 API 5L Grade B to Grade 80 (PSL1 & PSL2) steel plate and coils (For manufacturing oil and gas pipes). 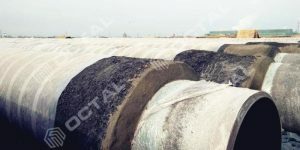 We have to perform enough tests to verify the pipeline steel plate material complied to API 5L standard. 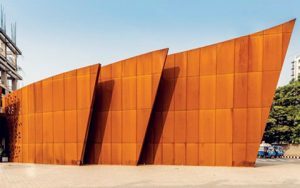 So below inspection methods should be done in manufacturing processes. 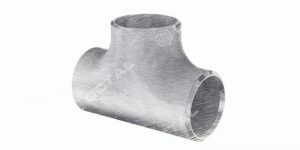 We could find details specifications from API SPEC 5L, but generally for PSL1 pipe (up to X70) is C Maximum 0.26, Mn Max 1.2% (to 1.45% for higher grade MX is higher), P and S shall be less than 0.030%. 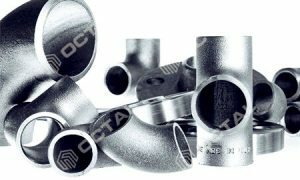 Further processing: Flame Cutting Steel, Laser Cut Steel, Waterjet cutting sheet steel, Plasma Cutting Services, Oil and Gas tanks making. 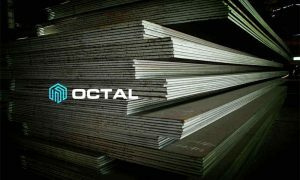 Sourcing with all the famous steel plate manufacturers in China, Octal is engaged on providing the high quality and best price for the API steel plate for pipeline systems. 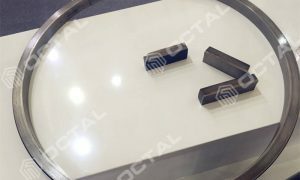 Besides of the application for the API 5L Plate, steel plates with different material also have been widely applied in oil and gas industries, Construction, Structural, Vessel, Tank, Boiler, Shipbuilding, Machinery manufacturing.